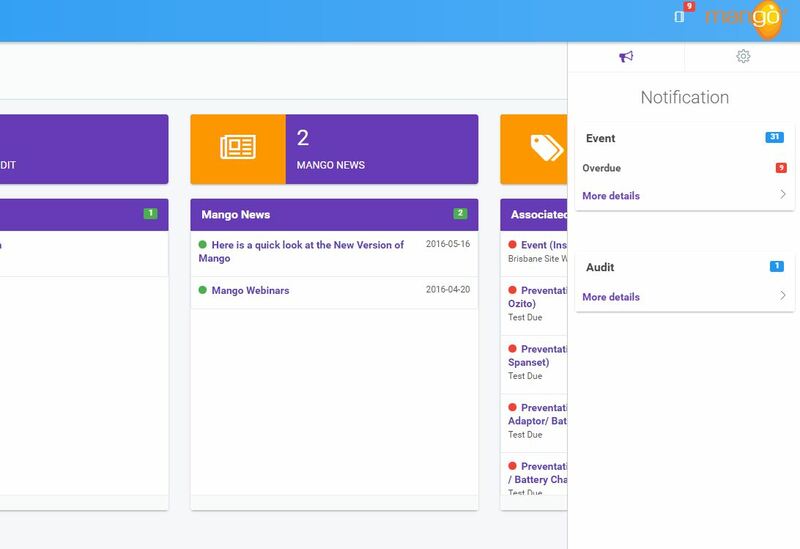 Momentum Safety has partnered with Mango to bring you a simple-to-use integrated quality management software system that is specifically customised to you and the Aged Care sector. Designed by quality experts, Mango removes the reliance of spreadsheets and paper-based forms. With Mango, you can say goodbye to inadequate tools and inefficient processes, and say hello to an effective, easy-to-use quality system. See below for some of the benefits of the system. Click on any of the “Learn More” buttons to (you guessed it!) learn more. Conduct audits – create improvement actions / take photos right from within the audit. The world no longer revolves around desktop computers. Your compliance system needs to be accessible and readable on multiple devices. Be it your iPad, tablet or mobile device, we made Mango fully responsive so that it looks and feels right for you, no matter the device. 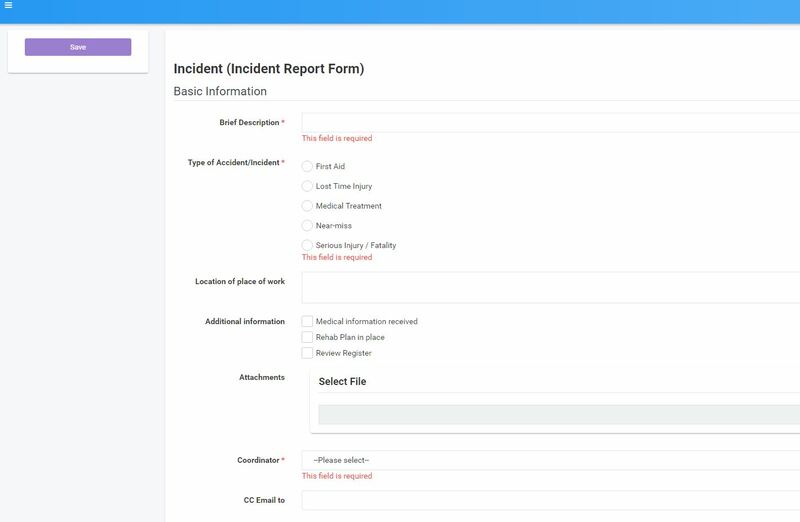 Report incidents anywhere, anytime with any internet connected device. Receive instant alerts when incidents have been reported and assign a person from a pre-approved list to investigate it. Once investigated and controls are put in place, close the investigation off and it will automatically be uploaded to the incident register. In Healthcare, we know there are a lot of things that require regular inspections and audits. Our Audit & Inspection Module provides a simple solution to keep these tasks under control. From office ergonomic audits to medication safety, we have it covered. Our Documents Modules keeps all of your documentation in one place. It’s controlled by user profiles which enables you to read, edit, approve and publish documents to prevent your system from getting out of control. Your documents are available anywhere, anytime with no special configuration required. All popular document formats are supported (e.g. MS Word, PDF). Receive notifications and lists of upcoming and outstanding items that have been assigned for you to action. 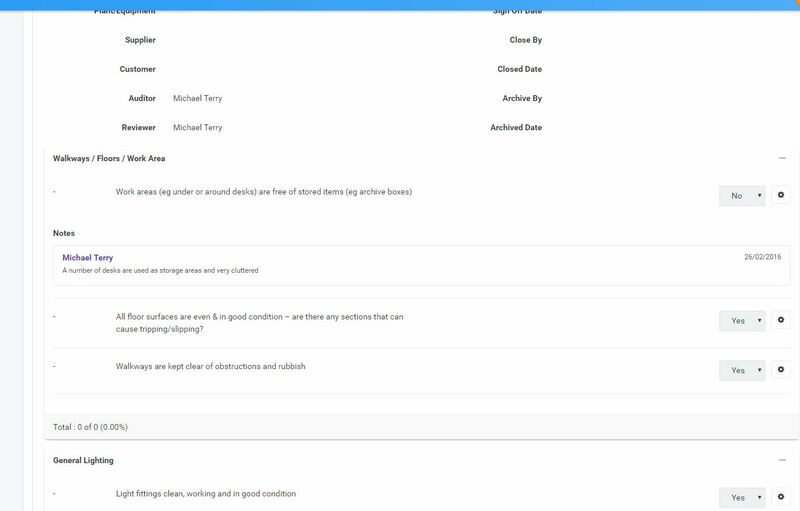 Your personalised notification panel will also highlight any outstanding items assigned to you that require your action.